The 2018 / 2019 season starts with the first tournament on the 29 September 2018, not all venues have been secure but hopefully they will be soon. 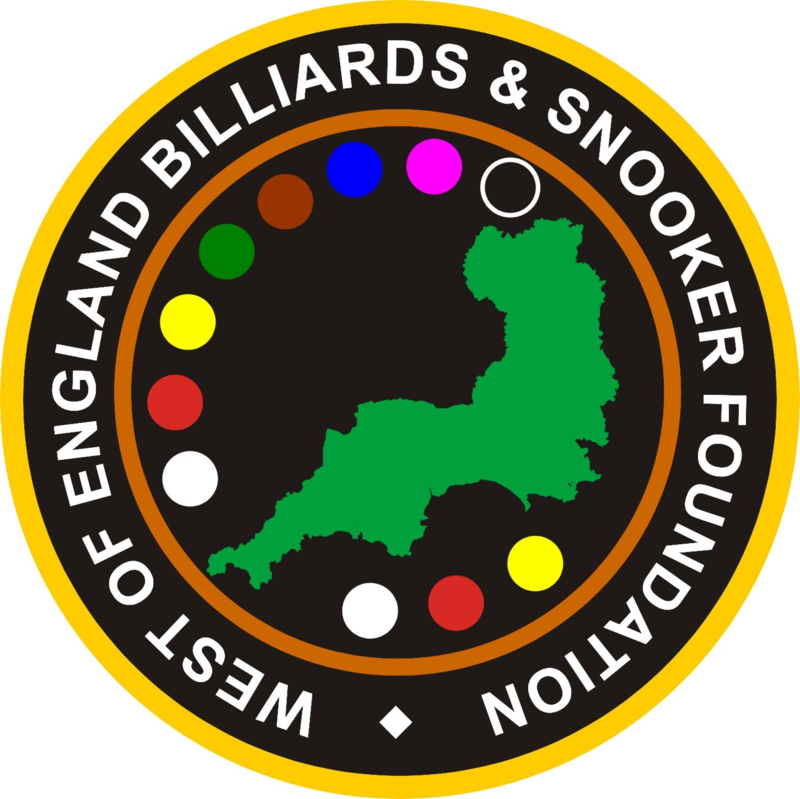 As ever the work of the WEBSF volunteers never stops and over the summer period we have continued to work on the sustainability and growth of the WEBSF. This has brought about the introduction of some significant changes and developments to the way in which we operate. These can be read about by selecting the opening address.